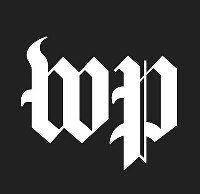 WASHINGTON – (RealEstateRama) — U.S. Housing and Urban Development (HUD) Secretary Ben Carson today announced an additional $178.5 million to help hard-hit areas in several states recover from severe flooding that occurred in 2015 and 2016. The grants announced today are provided through HUD’s Community Development Block Grant – Disaster Recovery (CDBG-DR) Program. 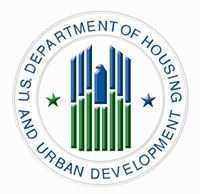 Combined with CDBG-DR grants already allocated, HUD’s investment to these areas totals nearly $947 million.